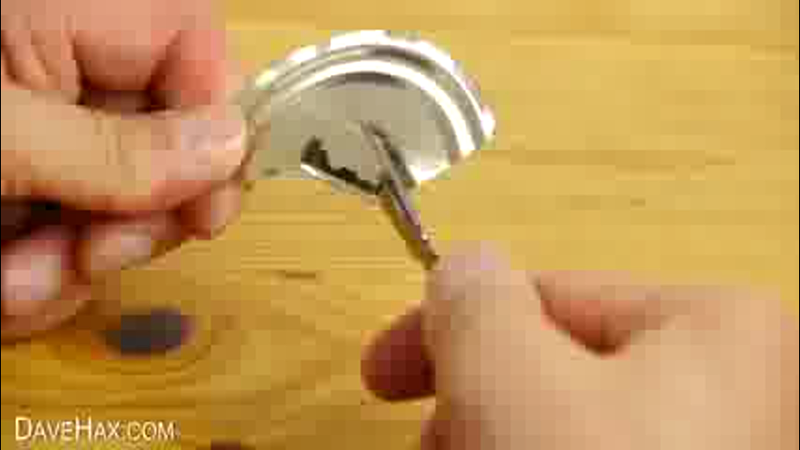 Самодельные проекты для тех, кто любит своих домашних питомцев. Let your creativity shape a fun and caring environment for you and your dog to enjoy every day of the year. Whether welcoming a new puppy into the house or trying to share a small apartment with an overactive Springer Spaniel, these home and garden projects cater to the needs of all DIY dog owners alike—from interior home improvement to beautiful lawns, special play areas, and other projects dogs love. 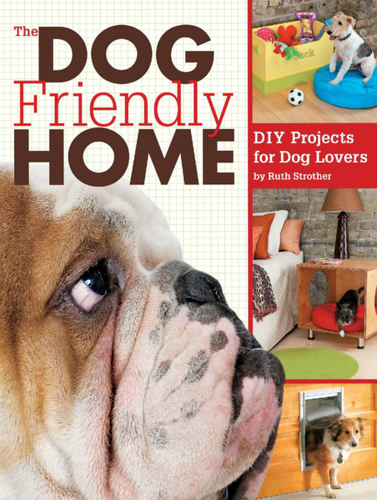 The DIY projects in this book walk you through the reasons dogs love them as well as the benefits they provide to you and your dog. In addition, step-by-step instructions with full-color photography are included to build the projects. Valuable dog facts, insightful tips, and quick and easy mini-projects—including everything from homemade dog biscuits to fun games that make for a happy indoor dog—are also included. Learn how to build: a doghouse, dog window bench, raised food counter with storage, doggie den nightstand, outdoor agility projects, and more!